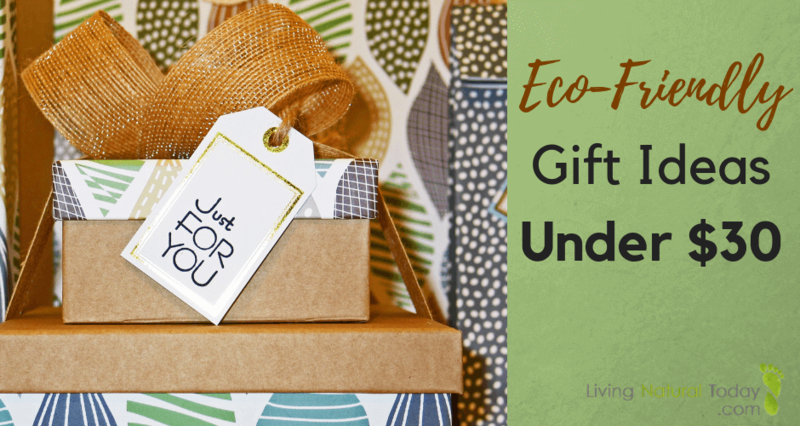 Do you want to give meaningful Christmas gifts this year? How about investing in the gift of health? 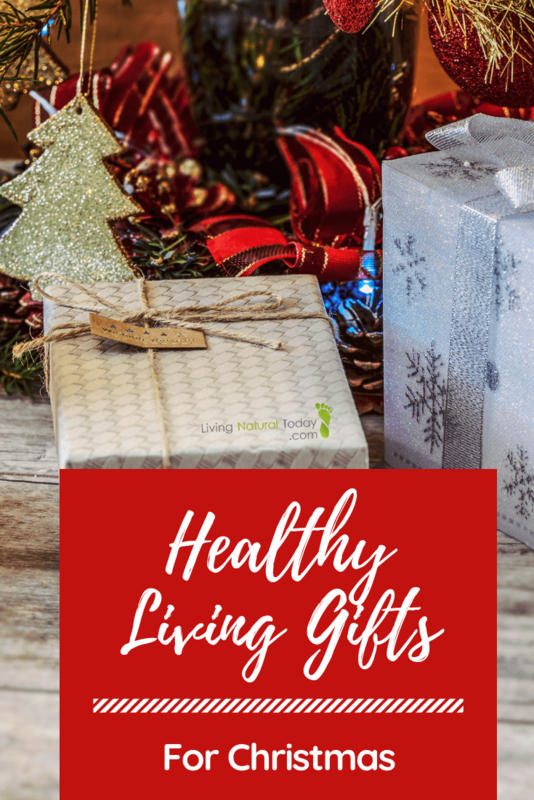 The following healthy living gifts are sure to please those on your list and give them a head start at living a healthy lifestyle in the new year. Ditch toxic dryer sheets and opt for a healthier option. Wool dryer balls are chemical free and help to soften your laundry and reduce drying time. The EPA estimates that indoor air quality is 2-5 times worse than outdoor air because of all of the chemicals in the products in our homes. In addition, our homes are built tighter, so there isn’t as much air circulation, or anywhere for off-gasing chemicals to go. These air filters can help. Finding coal in a stocking isn’t just for naughty kids. 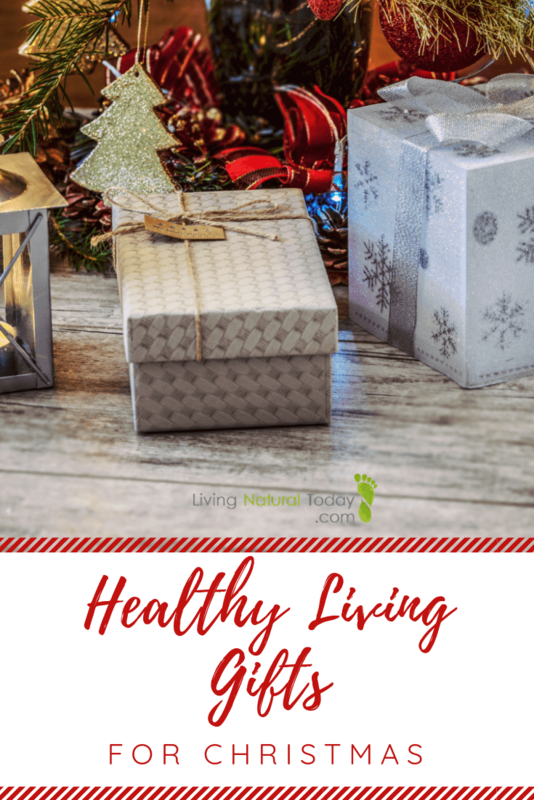 If you’re looking to live healthier at home, you will actually look forward to this coal! Use these bamboo charcoal bags around your home in place of chemical-laden air fresheners. These bags are non-toxic and help to absorb and remove odors, allergens and harmful pollutants in your home. Purchase Air Purifying Bags HERE! 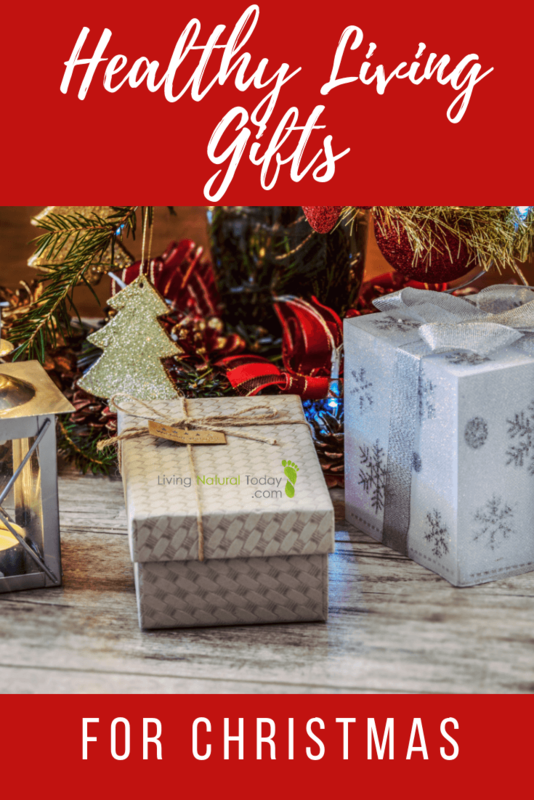 Give the gift of health this year! These books are a must-read for anyone who is living with an autoimmune disease, thyroid dysfunction, or has had an exposure to mold. Make this the year that you create a healthy home! 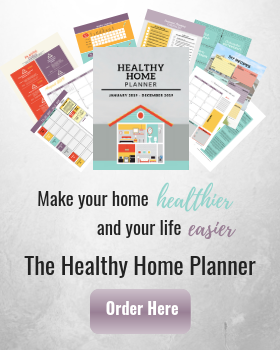 The Healthy Home Planner makes removing toxins in your household products easy as it incorporates it into your daily life. Give the gift of health and education. The Herbs and Essential Oils Super Bundle provides you with 22 eBooks, 4 ecourses, 6 printable packs, & 2 membership sites. Learn about essential oils and natural remedies to keep you and your family healthy. Want to change someone’s life? 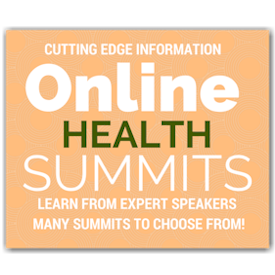 Give them the gift of health and knowledge with access to an online health summit or bundle. 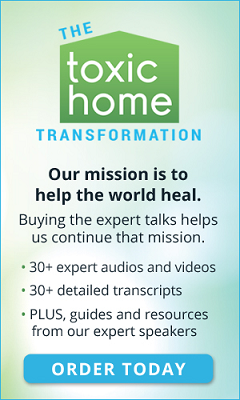 Learn from numerous health experts about ways to treat and prevent health challenges such as arthritis, autoimmune diseases, thyroid, digestion, heart conditions and more. I love Cariloha socks! They are so soft and comfortable. Made with bamboo, they naturally repel odor, allergens, and skin irritation. It’s so important to protect ourselves from harmful radiation when using our cell phones. SafeSleeve cases provide a radiation shield that blocks both RF and electromagnetic radiation. I highly recommend this as a great gift option! Their cases come in different colors and fit both iPhones and Androids. Traditional makeup is full of untested chemicals. A better option is to use makeup that has few ingredients, preferably organic. 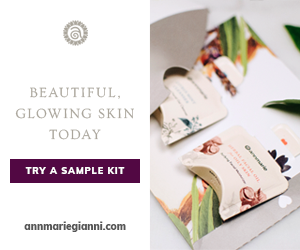 AnnMarie provides makeup that is free of synthetic chemicals, colors, and fragrances. They use organic and wildcrafted ingredients. Increase your lymph flow! Using a rebounder can help improve lymphatic drainage. This helps to remove toxins from your system. As an added benefit, it can also give you a good workout! Be sure to take advantage of Amazon Prime as you shop this season! You can even give it as a gift! Membership gives you FREE two-day shipping on millions of items, instant streaming of movies and TV shows, unlimited access to songs and playlists, additional discounts at Whole Foods and more. 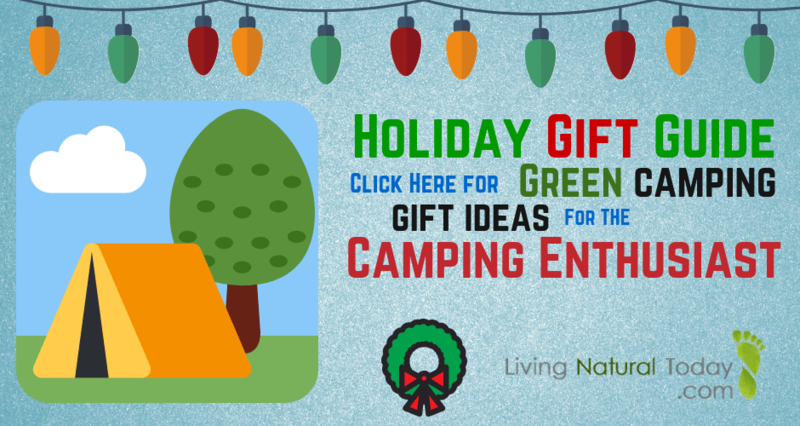 These healthy living gifts are sure to bring some Christmas cheer to your loved ones. So happy to pin this and share, great ideas all! I love the different ways to purify the air in one’s home! Thanks Megan! I appreciate it.